The May board meeting, originally scheduled for Wednesday, May 24, has been postponed until Wednesday, May 31. The meeting begins at 5:30pm and the agenda can be found on our Meeting Agendas & Minutes page. If you have any questions, please call 406-582-2494. 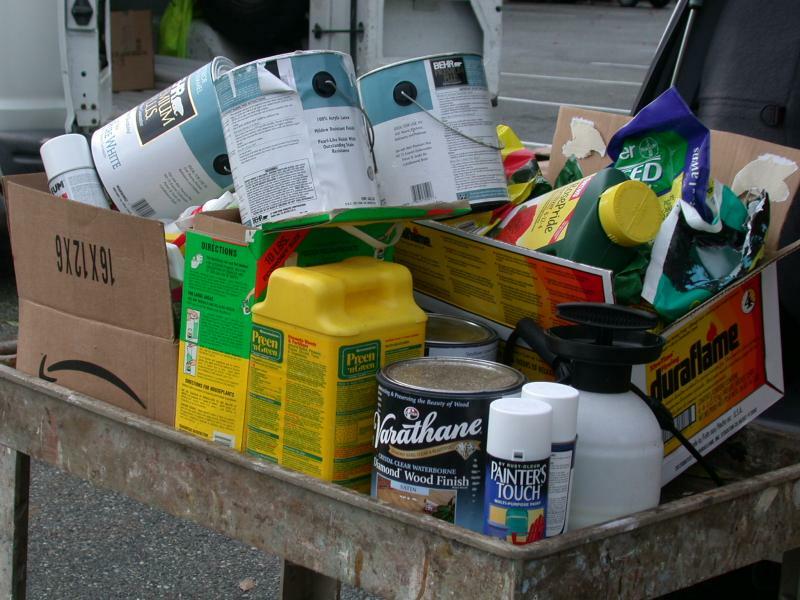 Household Hazardous Waste Collection is scheduled for Saturday, May 13th.